In 2012-13 councils generated a combined ‘profit’ of £594 million from their day to day, on and off street parking operations. This is a 5% increase on the 2011-12 figure of £565 million. 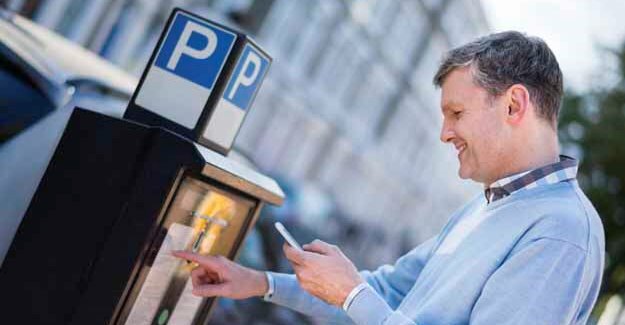 Although not all councils made a large surplus, very few lose money on their parking activities. Just 52 (15%) of the 353 parking authorities in England reported negative numbers. Even after allowing for capital charges (interest and depreciation), the combined surplus in 2012-13 was still £460 million. The authority with the largest surplus in 2012-13 was Westminster with £39.7 million. The four biggest earners were all London authorities with only Brighton, Nottingham and Manchester breaking into a top ten dominated by councils in the capital.